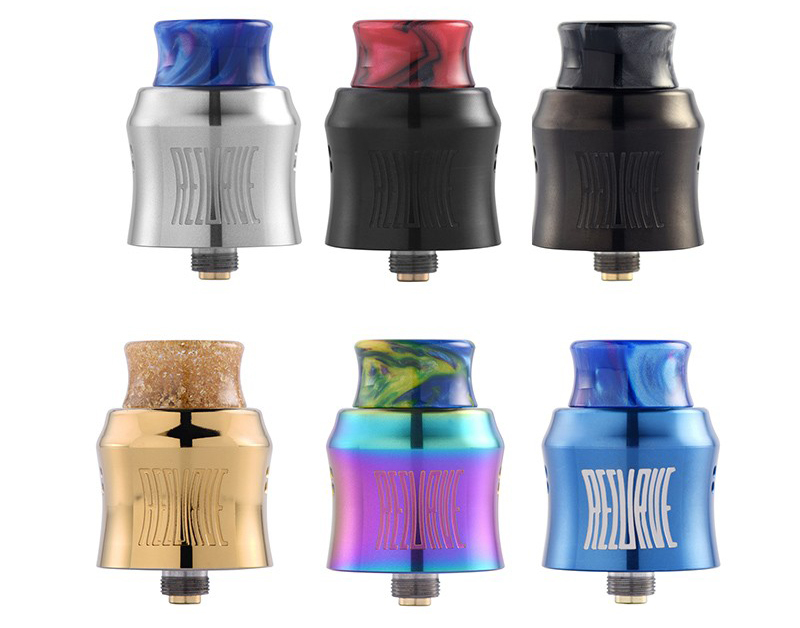 Wotofo launched Recurve RDA. It is a collaboration between Wotofo and the well-known YouTube reviewer Mike Vapes. The bowl-shaped deck can direct the juice filling right into the juice well when refilling juice through the drip tip. In addition, it utilizes two-directional airflow to enhance flavor production. The design of the inlet air channel avoids juice leakage problems, making it squonker-friendly while squeezing. 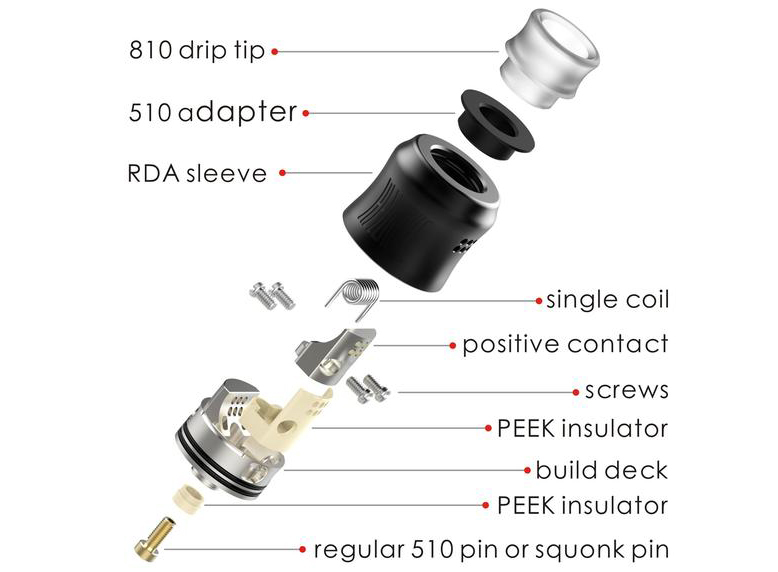 It features a postless single coil design for easy coil installation. With a relatively small vaporisation chamber and an improved airflow design, this RDA will bring you a great vaping experience. 6 colors are available.